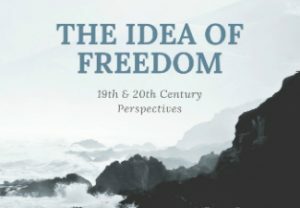 "The Idea of Freedom: 19th and 20th Century Perspectives" is organized by Professors Owen Ware and Michael Morgan, and will also feature lectures by Jacqueline Mariña, Dean Moyar, and Karin Nisenbaum. 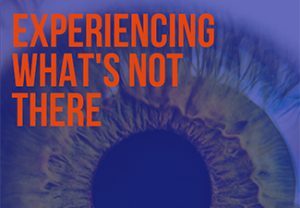 This workshop on sensory experience brings together some of the best current research on the experience of what's not there, from both philosophers and scientists. Although different in some ways, hallucinations, dreams, imagination, and virtual reality — all being experiences of what's not there —overlap and intersect in interesting and important ways. 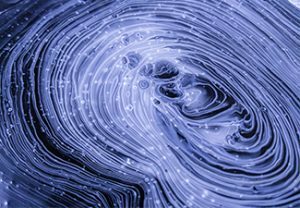 By bringing together a diverse group of top researchers we hope to foster new and unconventional insights into these problem areas. 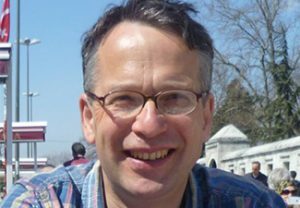 Professor Robert Stern's main interests in the history of philosophy are 19th-century post-Kantian German philosophy, especially Hegel. In contemporary philosophy, he focuses on epistemology, metaphysics, ethics, and political philosophy. His current work centres around the Danish philosopher and theologian K. E. Løgstrup, as well as around Martin Luther viewed from a philosophical perspective. 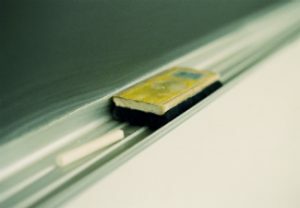 Jackman Humanities Building, Room 401, 170 St. George St. Learn more about the work of the Danish philosopher and theologian K. E. Løgstrup (1905-1981), in particular about his key text titled "The Ethical Demand" (1956) from Professor Robert Stern, the author of "The Radical Demand in Løgstrup's Ethics." 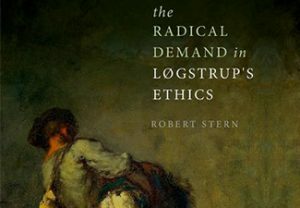 Stern offers a full account of Løgstrup's text and situates Løgstrup's distinctive position in relation to Kant, Kierkegaard, Levinas, Darwall and Luther.